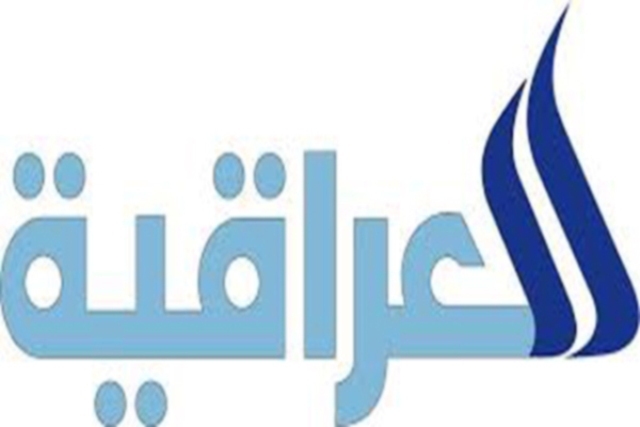 Al Iraqiya News (شبكة الاعلام العراقي) is a satellite and terrestrail news network established in 2003 after the demise of Dictator Saddam’s reign. The public broadcaster servers the audiences in Arabic and has a viewership of around 40%. The state-run satellite channel is also known as Iraqi Media Network or IMN. SAIC initially took the responsibility of developing the project but was later taken up by Harris Corporation which finally completed the TV. Iraqiya TV brings to the Iraqi and Middle Eastern audiences the latest stories from Iraq, Syria, rest of the Middle Eastern world and the world around it. Al-Furqan channel and Radio Furqan are the siblings of the network. From Kurds to Yazidi, ISIL to ISIS, Al-Qaida to Daesh, US government to Iraqi Government viewers can find what they are looking for. The satellite network is also available via webcast. There is much for the social media users on the site. You can follow Al Iraqiya and content on Twitter, Facebook, Youtube and Google+. Watch Al Iraqiya News online stream in high quality.Wait as the stream loads.